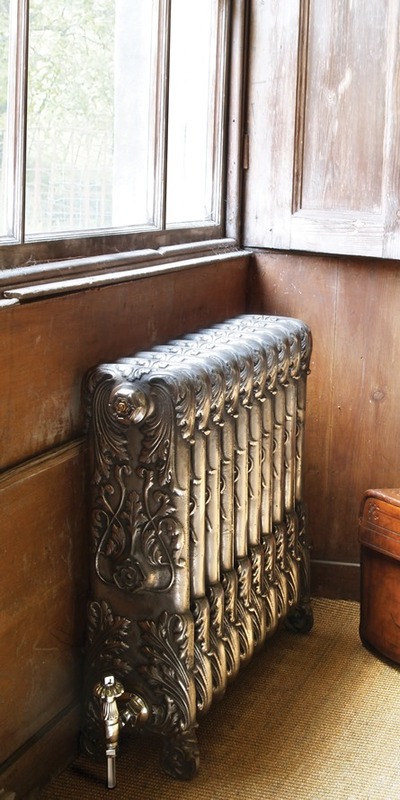 The Chelsea cast iron radiator by Carron was originally commissioned for the Chelsea Barracks Offices Mess. It has proounced detail including the decorative end cap. The Chelsea looks outstanding in polished or highlight finish. Browse Chelsea Cast Iron Raditors or Browse Carron Cast Iron Radiators.